Spoiler alert: Battery life will be way better. In the two and a half years since Qualcomm unveiled its last smartwatch chip, the landscape has changed quite a bit. Apple has become the far-and-away leader in wearables, Fitbit has launched a full-on smartwatch and app platform, and Google has redesigned and renamed Android Wear to Wear OS. 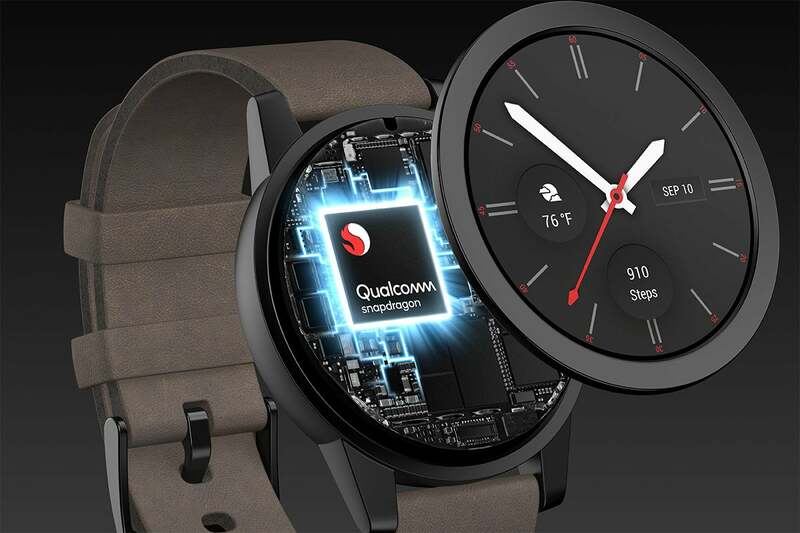 But Qualcomm is hoping to make up for lost time with the new Snapdragon Wear 3100 platform, which ushers in a completely new manufacturing process with a chip that’s built specifically for watches. While we could bore you with hundreds of words about how the new processor will work, we’d rather tell about the things that matter, like how it will make the next round of Wear OS watches even better. So, here are four reasons you’ll want your next watch to have a Snapdragon Wear 3100 inside. The biggest benefit of the Snapdragon 3100 over the 2100 is battery life. Qualcomm says its new chip will enable watches to have “the battery life of a sports watch,” with tremendous power efficiency gains in GPS/location batching, per minute/second clock updates, sensor processing, MP3 playback, and Wi-Fi/Bluetooth voice queries. What that translates to is a real-world improvement of up to 12 hours compared to today’s Wear 2100 watches, depending on display type, battery capacity, and device configurations, of course. The next round of Wear OS watches should last for more than a day. Additionally, the 3100 platform includes “a new wearable power management sub-system (PMW3100) that will support lower power and higher integration, brings in a new DSP framework to support next generation sensor processing in an open execution environment, and implements a new dual display architecture to support the hierarchical approach.” What that means is that future watches will likely last into a second day no matter how much you use them. 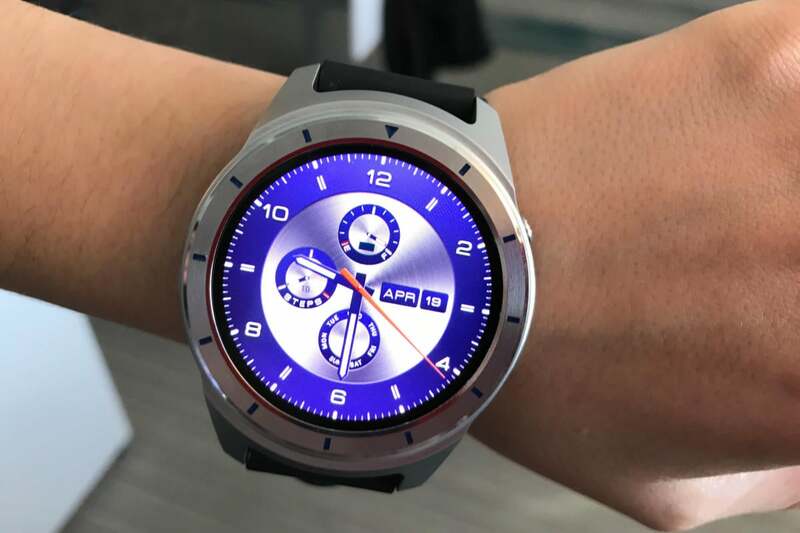 While Wear OS smartwatches might look more like traditional wristwatches than Apple Watches due to their circular shape, the screen tells a different story. Wear OS watches all include an always-on mode that keeps the time and other stats visible even when you’re not using it. 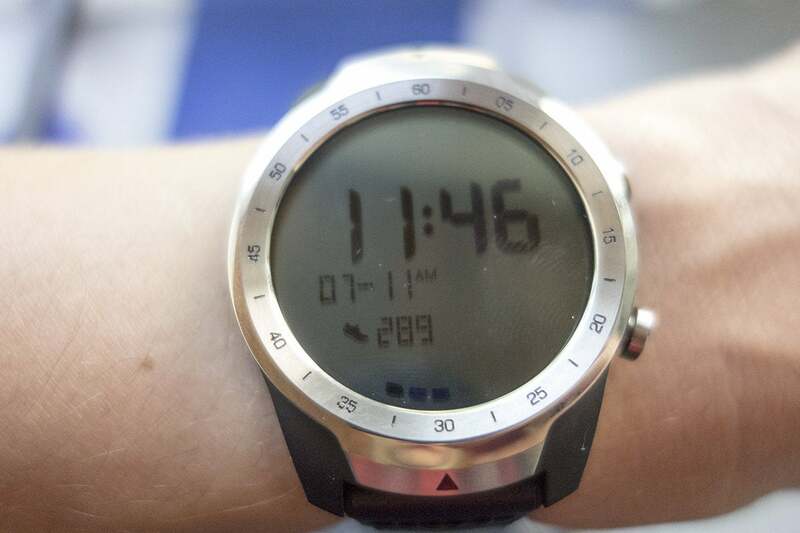 Low-power screen modes should be much better on the next Wear OS watches. Together, those two features should make the next generation of smartwatches more like the wristwatches they’re supposed to replace. The next round of Wear OS watches might not be any thinner, but they’ll do more for longer. The means smartwatches with GPS and heart-rate monitors will get up to 15 hours of additional battery life while using them based on a typical 450mAh watch battery. That’s pretty impressive and it should lead to GPS becoming a standard feature in Wear OS watches. Whether than helps makes them thinner, however, is another story. We hear a lot about AI and machine learning inside our smartphones, but Qualcomm is bringing to our wrists with the Snapdragon Wear 3100 too. In conjunction with its new QCC1110 co-processor, the new chip “integrates a deep learning engine for custom workloads, such as keyword detection, and is extensible over time.” Additionally, Qualcomm’s wearables chief Pankaj Kedia told the Verge that “the features we announce on day one are just the beginning of the road,” meaning that Qualcomm plans to update to Wear 3100 over time just like it did with the 2100. So the Weather 3100 watch you buy today should be even smarter next year. Let’s just hope we don’t have to wait until 2021 for the Wear 4100. 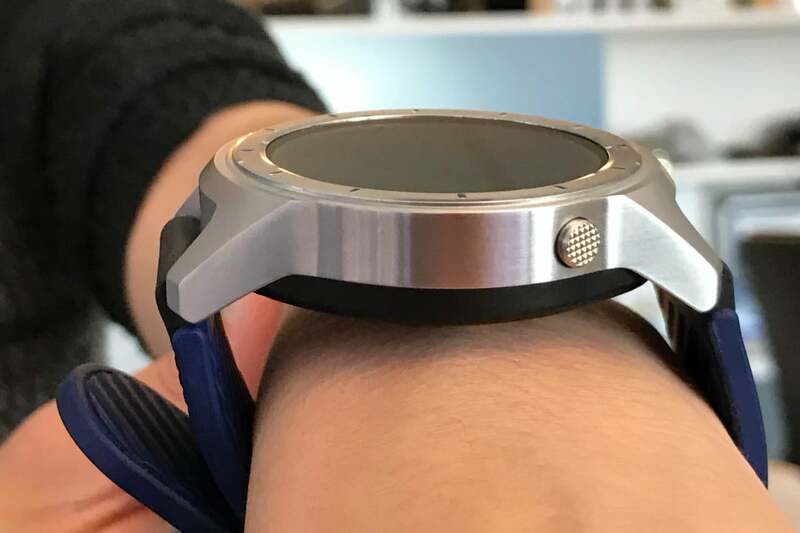 This story, "4 ways Qualcomm's Snapdragon Wear 3100 chip will supercharge Wear OS watches" was originally published by PCWorld.